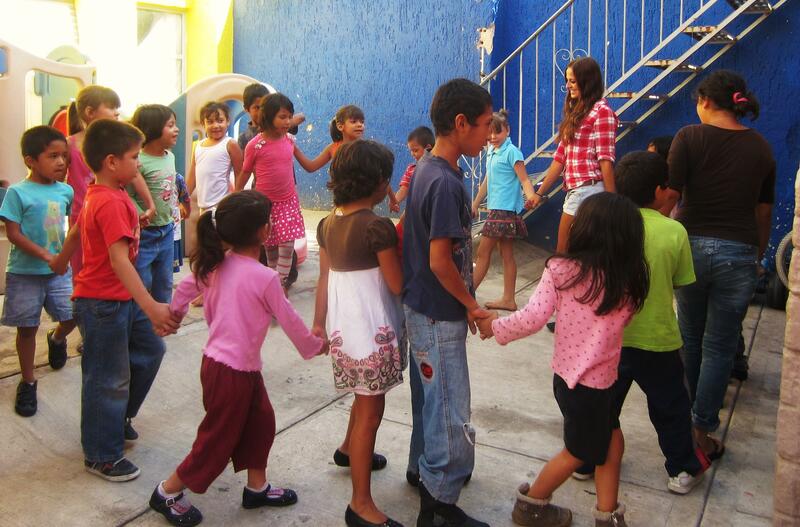 Do volunteer work with children in Mexico and help promote early childhood development. You’ll work in disadvantaged care centres and kindergartens and support local teachers and caregivers. You’ll gain practical childcare experience for your CV, and give back to the community at the same time. In Mexico, we work with children who come from difficult backgrounds or have special needs. Their parents work during the day, and can’t afford to pay much for childcare. The centres we partner with get no funding from the government for extra staff, so we rely on the help of volunteers like you. Your focus will be on early childhood development. A child’s early years are very important, and there are a lot of skills they need to learn. You’ll spend your time doing activities that stimulate their physical, cognitive, and social development. You will live with a host family and work in Guadalajara. You can spend your free time exploring the local culture. You’re bound to have the time of your life! 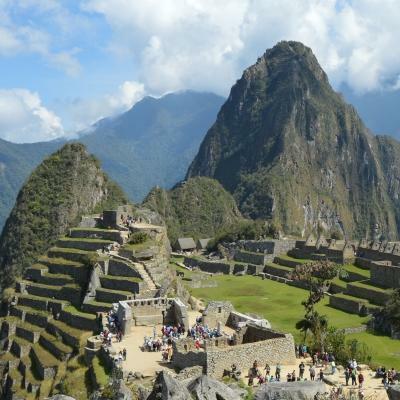 Is volunteering in childcare in Mexico right for me? This project is perfect for anyone who loves working with children. It's also a great option if you're interested in studying childcare or early childhood development, and want practical experience. It will also help you develop important life skills such as teamwork, leadership, and planning. You can apply these skills to any career you pursue. You don’t need previous experience to join. You'll support local staff and caregivers and Projects Abroad staff will be there to guide you. We also run regular workshops for all Childcare and Teaching volunteers, and our online resources is a great facility for you to draw from. You can join this project at any time throughout the year, for a minimum of two weeks. We encourage you to stay longer, so you can have a bigger impact on the children you work with. You can help improve early childhood development by teaching them educational songs, doing arts and crafts, and playing organised games outdoors. These activities will include coming up with creative ways for them to learn, while making sure they have fun and remain engaged. 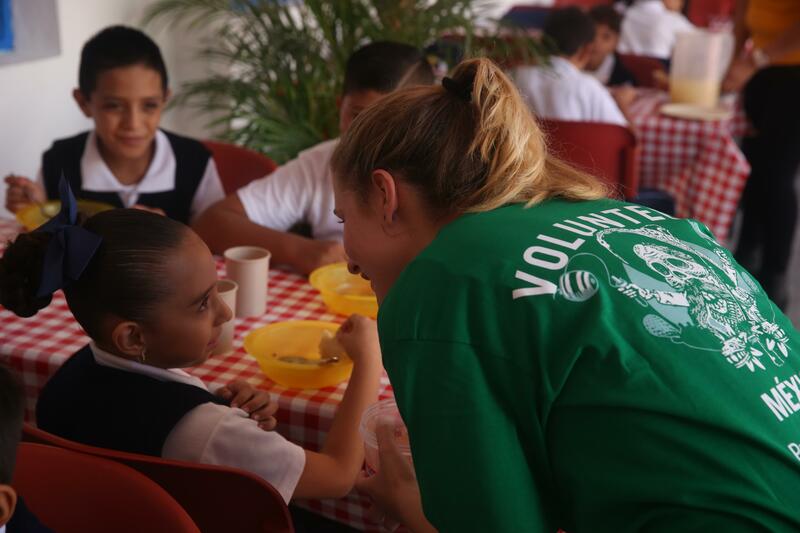 Childcare volunteering in Mexico also focuses on preparing resources for educational lessons. These include posters, flashcards, and any other materials you think could be useful. As a result, future volunteers and teachers can build on your work and use it to teach kids long after you've left. 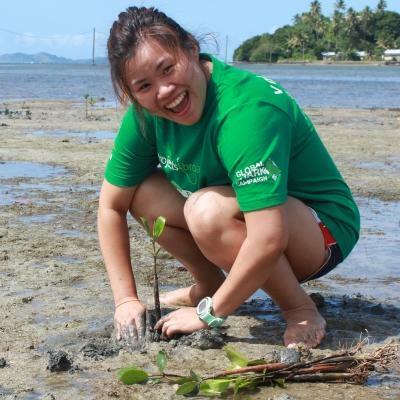 Projects Abroad staff run regular workshops for volunteers. These workshops offer up great insight into the Mexican childcare system and the background of your placement. It will be a great source of information for you regarding your work. You can also use this time to exchange ideas and discuss challenges you’re facing. 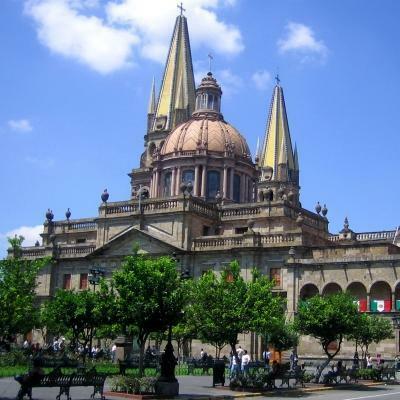 Guadalajara has winding cobblestone streets, gorgeous colonial architecture, and a serene urban area. Many of the images characterised as ‘Mexican’ have their roots here. The modernisation of the city allows volunteers to experience both old and new, all within the cities’ confines. The care centres in Guadalajara where you’ll work vary in size. The children come have various different backgrounds. What is a typical day on this Childcare Project like? Each day in Mexico starts with breakfast at your host family’s home. Then, you’ll head to your placement using public transport, or walking if you’re close enough. We’ll show you how to get there on your first day. Your workday will start at 9am and finish around 5pm, Monday through Friday. It will be filled with lots of running around and activity, and it will undoubtedly go by in a flash! The majority of your day will revolve around hosting the next lesson, overseeing play time, or conducting activities. These activities will aim to help with physical advancement and cognitive development. Play-dough, arts and crafts, and colouring are all great activities that help refine the children’s motor skills. Your evenings, however, will be much more laidback. You will get the opportunity to spend your free time with your fellow volunteers, and explore the city. 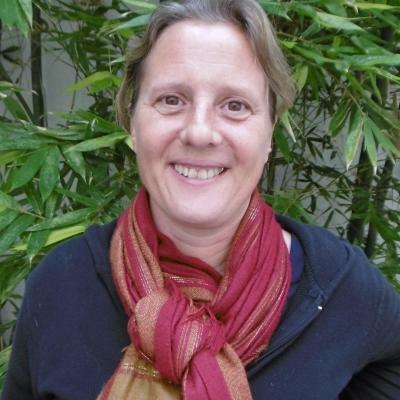 The aim of this project is to improve early childhood development in Mexico. Our volunteers play a vital role in helping children reach the developmental milestones typical for their age. Mexico is still recognised as a developing country, and this is reflected in its education system in which imbalances still remain. The country also suffers from economic inequality, and many families continue to rely on the struggling public school system. Today, there is an increasing amount of evidence pointing towards the importance of early years education. The care centres we work with are overcrowded and understaffed, and we need your help to make sure each child gets the education they need. 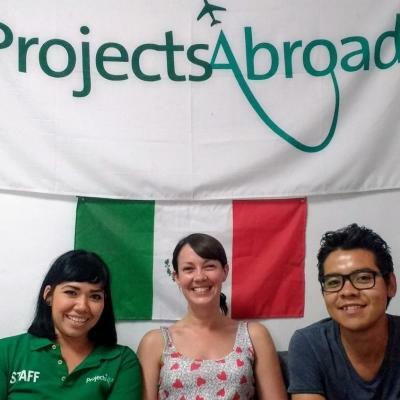 Projects Abroad has elected not to work with children in orphanages in Mexico, but rather focus on community-based programmes that allow children to remain within their families. Volunteer with children in Mexico and help us achieve these goals.